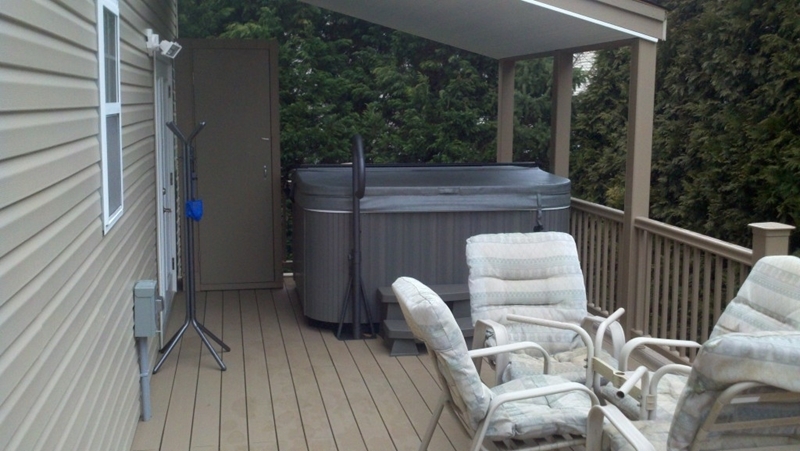 A deck provides a perfect “staycation” spot right in your backyard. 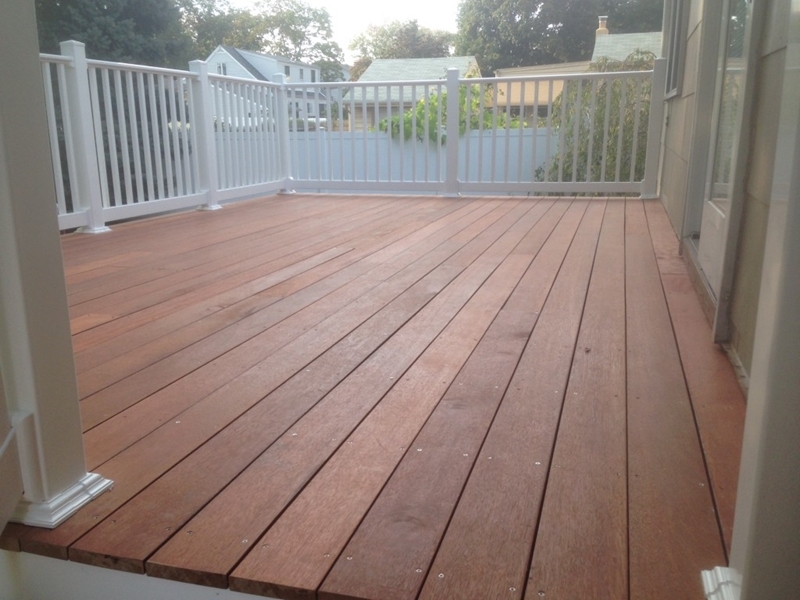 Whether you are a business owner or a homeowner, a deck is just the thing to add an inviting touch of class and beauty to your property. 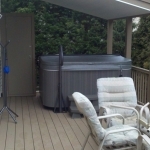 It provides you with a place to entertain friends and family, have a cookout, or just unwind after a long day being cooped up inside. 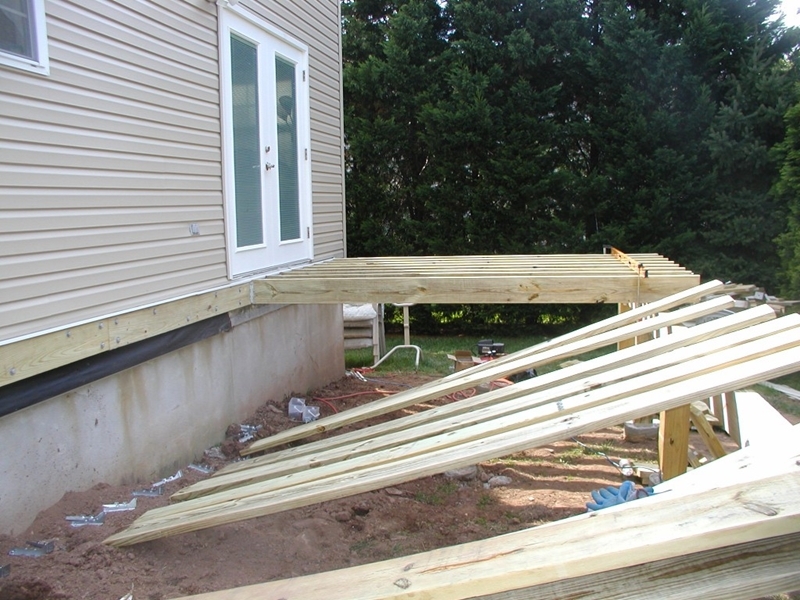 And when you choose to work with Campbell’s Construction for deck building in New Jersey, you can be sure that you’ll be getting only the highest-quality deck at the most competitive prices! 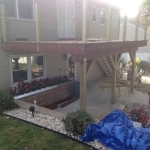 Our New Jersey deck builders promise to give you the deck of your dreams at the best price possible. 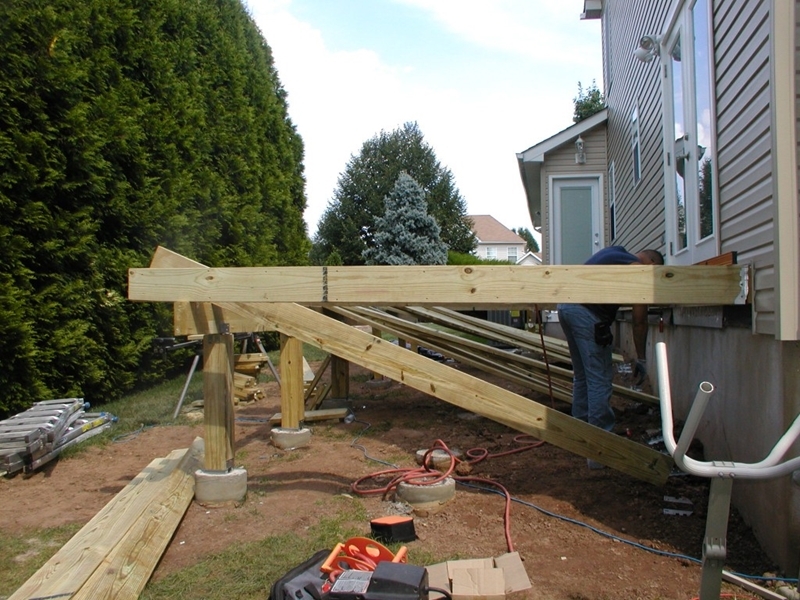 We work on creating the design of your dreams and deal with the permits to make sure the process of building your deck is as smooth and stress-free for you as possible. 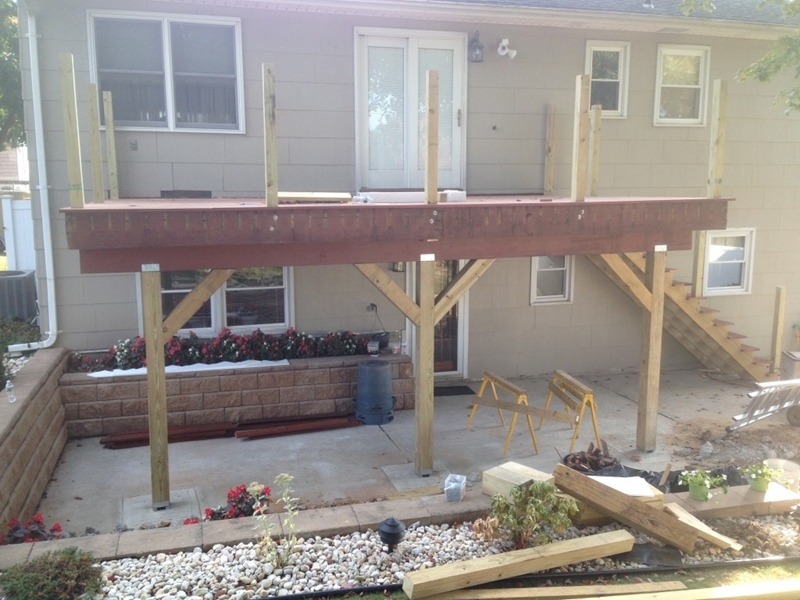 So you’ll receive Campbell’s Construction’s excellent customer service and quality of work while also relaxing and letting us cross all the T’s and dot all the I’s in the process of constructing your new deck. Whatever kind you want! 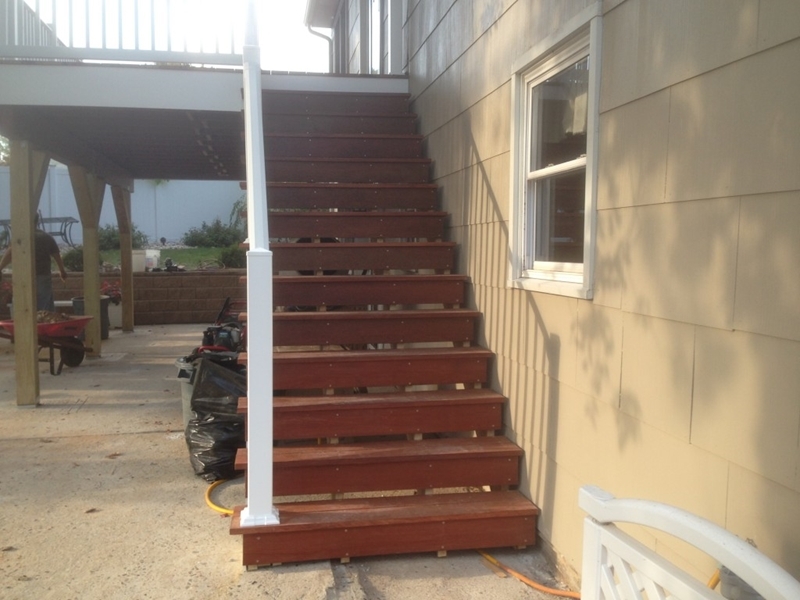 The New Jersey remodeling contractors at Campbell’s Construction work with you to decide the perfect layout and design for your new deck. 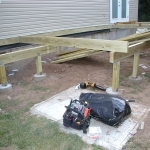 Then, with our years of expertise, we are able to construct the deck of your dreams, no matter the design or specifics. 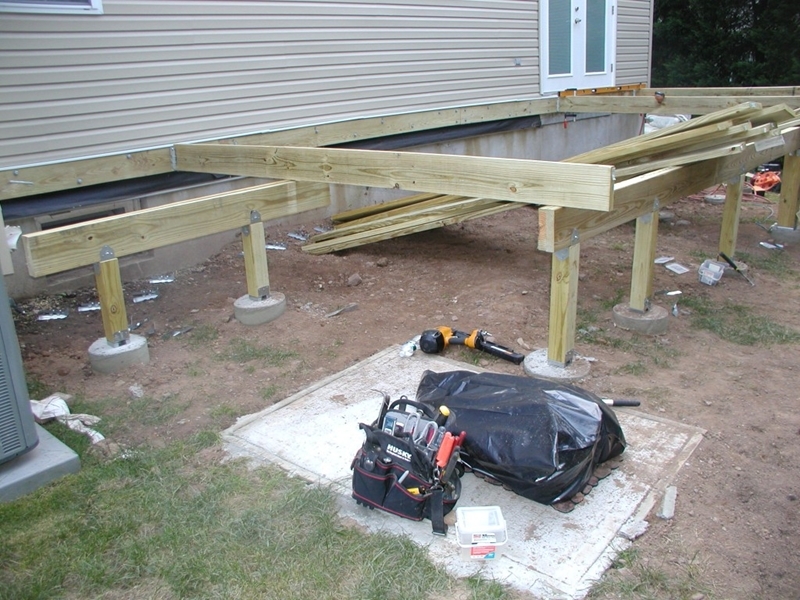 And with our dedication to providing you with the highest quality of work and materials, you can be sure that your deck will be around for many years to come. 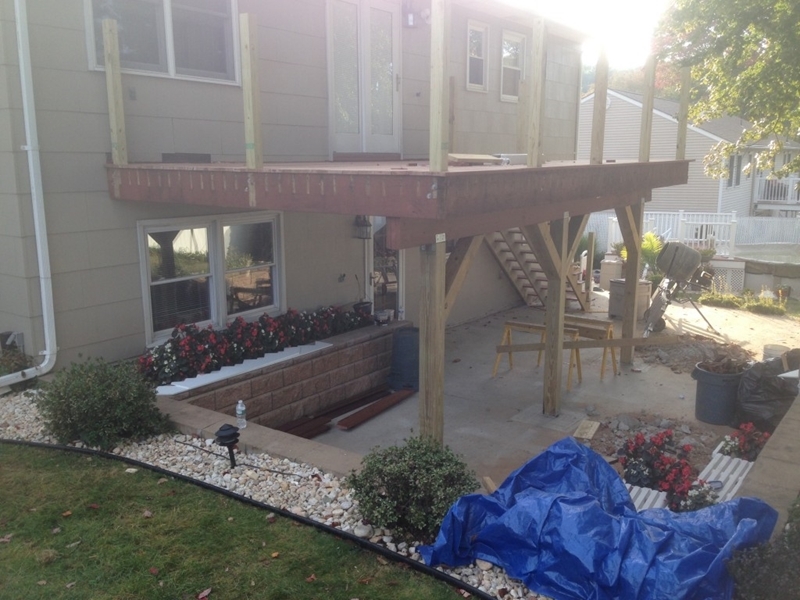 Any Other Benefits to Building a Deck in New Jersey? 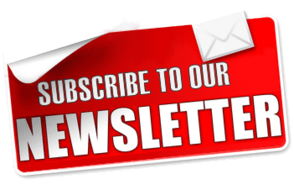 Yes — property value! 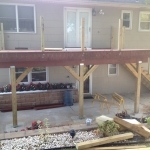 A deck can increase your home’s or business’s property value. 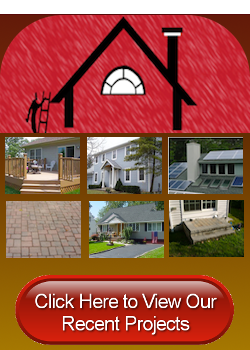 So your personal bit of paradise can more than pay for itself as you enjoy barbecues and get-togethers with your family and friends for years to come. 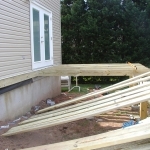 With the competitive prices Campbell’s Construction’s offers for deck construction as well as all our other home remodeling services in New Jersey, you won’t lose an arm and a leg to get that deck that promises to make you money should you ever sell your house. 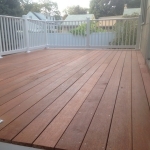 A deck is the perfect addition to any house or business looking to add property value while also providing a perfect spot to unwind. 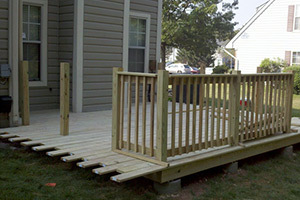 And with Campbell’s Construction, you will be getting the best quality deck at the best price! 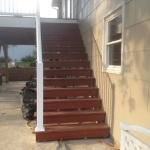 If you are looking for a local remodeling contractor that specializes in deck building in New Jersey, please call Campbell’s Construction at 732-623-9790 or complete our online request form.